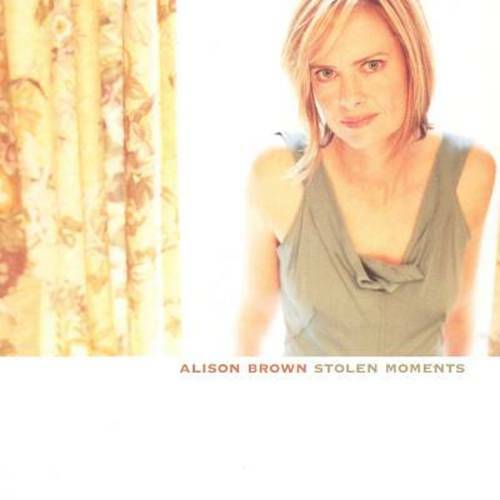 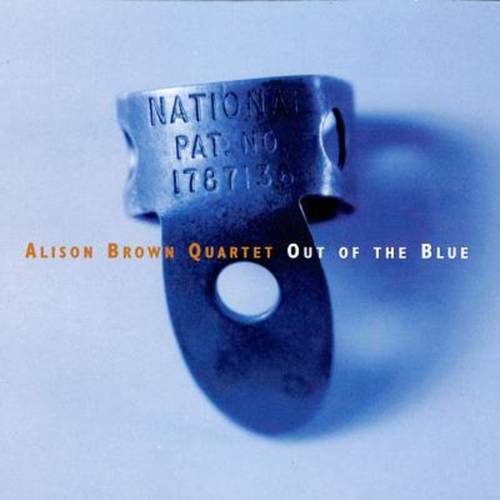 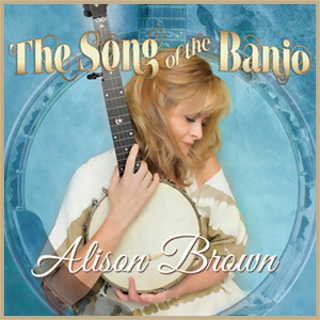 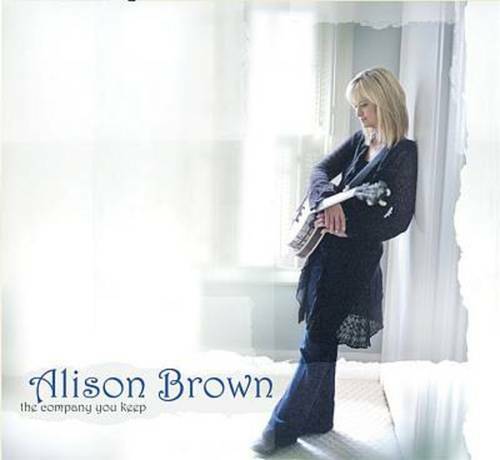 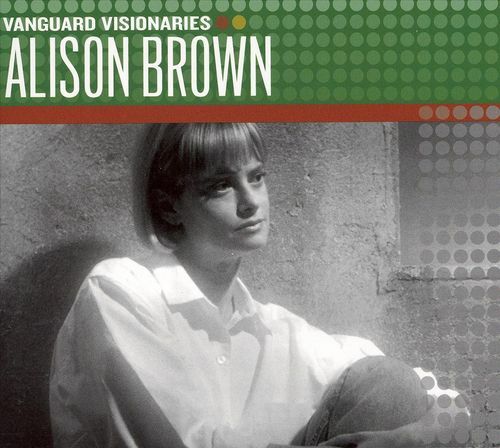 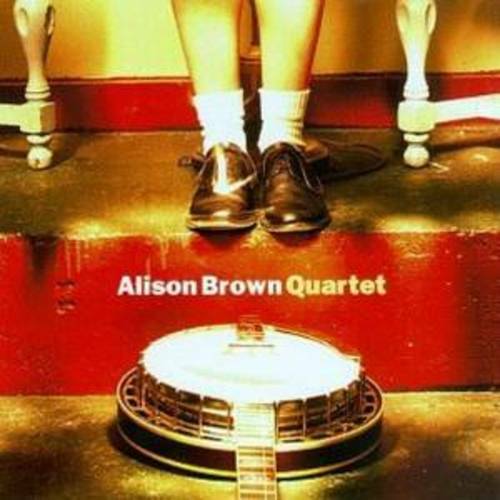 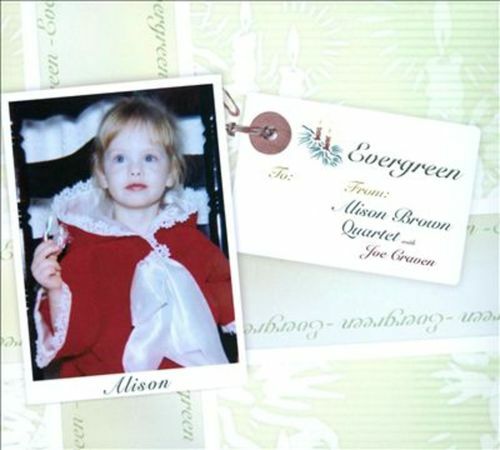 With The Song of the Banjo, her first album since 2009, GRAMMY-winning musician/composer/producer/entrepreneur Alison Brown plants another flag in her journey of musical exploration. 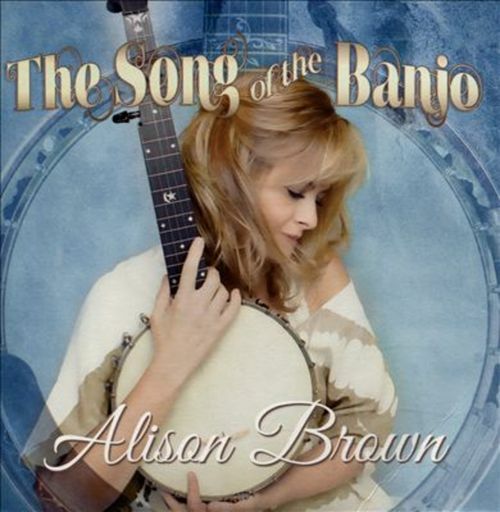 Dynamic, introspective and romantic, The Song of the Banjo is an album for people who didn't know they liked the banjo. 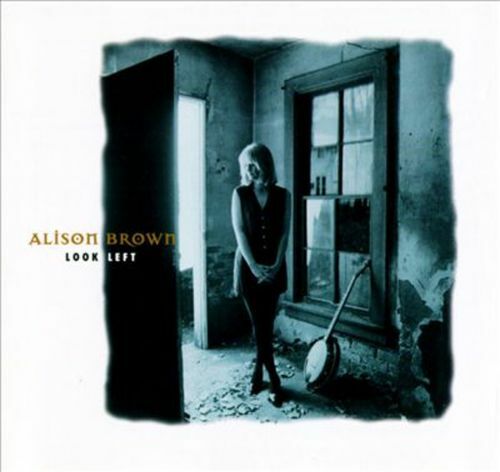 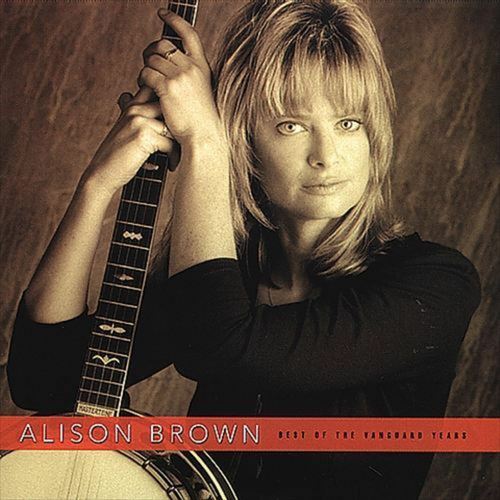 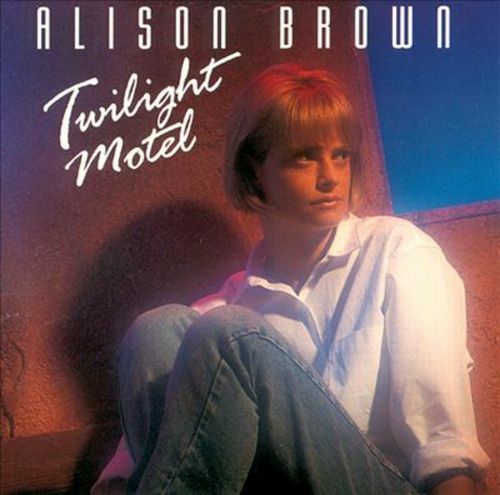 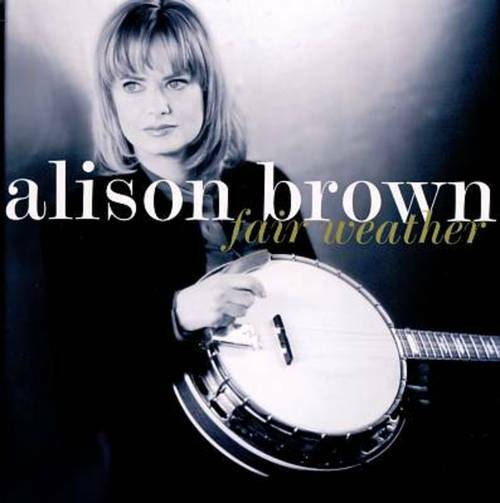 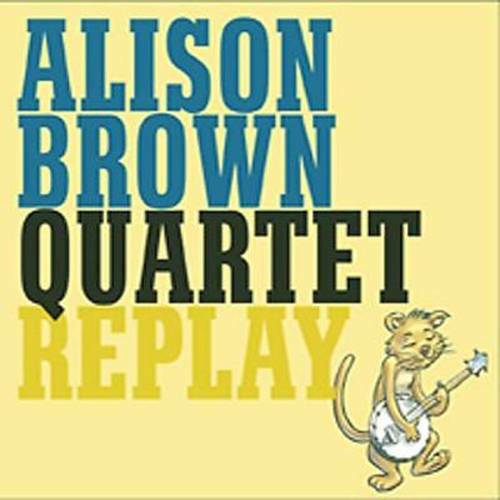 For banjo lovers, Alison's new album rekindles that affair.